Finally, the most awaited Oxygen OS update is being rolled out for the former flagship duos. 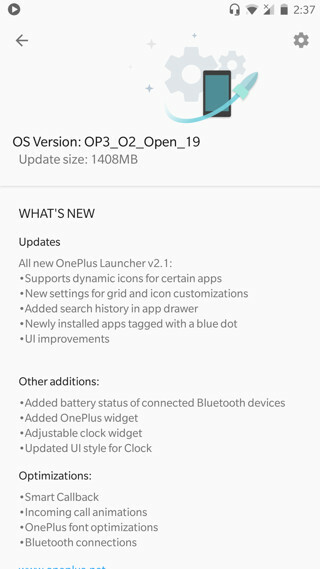 This is huge update mainly because it brings a new and updated OnePlus Launcher 2.1. It already arrived with the latest H2OS Beta 10 and 16 a couple of days ago. The OnePlus 3 is now being updated to Open Beta 19 and the 3T to OOS Open Beta 10. the OTA update and full firmware zips are now available at the download section below for all the OnePlus 3/3T global variants. View the full update log too. Apart from the Launcher v2.1 APK, you will see addition features like display of battery status for connected Bluetooth devices, email recognition within messages, updates clock and clock widget app. System optimizations include revamped incoming caller UI, OnePlus font, improved compatibility with various Bluetooth devices. What’s new with OnePlus Launcher 2.1? New Launcher v2.1 is the main attraction of this update. Following the stunning OnePlus 5 launcher, the OnePlus 3 and 3T now receive the same. 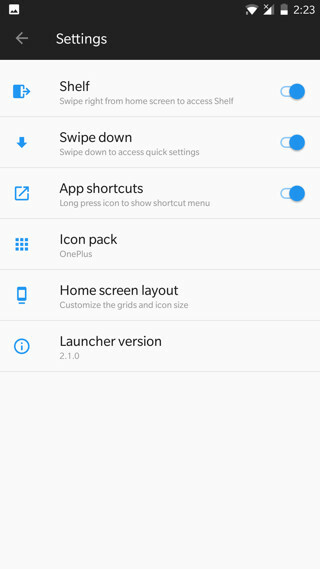 The new OnePlus launcher v2.1 packs new features like recently searched apps in the app drawer, and a blue icon for newly installed apps. 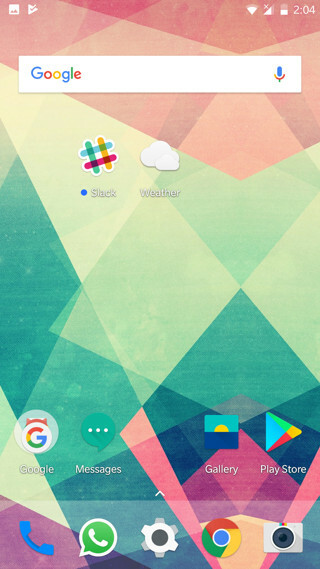 Added ‘Home screen layout’ option under launcher settings for grid and icon customization. You can now access new icon packs from within launcher options and under the home layout option, you can now adjust the number of columns and icon sizes. Moreover, the weather and calendar apps now support dynamic icon display. There is a new Weather Widget as well. The OnePlus 3 and 3T fall under the Open Beta program. 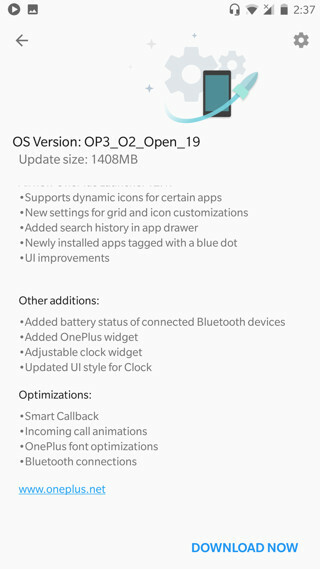 Amidst OnePlus 5 launch with a new user interface, new OnePlus Launcher v2.1 is now rolling out with the Oxygen OS Open Beta 19 for Oneplus 3 and Beta 10 for Oneplus 3T. How to install the new open beta update? If your devices is on the previous Beta 18, then go to settings>system updates>Check for updates. It works regardless if your have a custom TWRP recovery or a stock recovery. Alternatively, you can also do a local upgrade. For that download the full firmware package from above and transfer it to your Android device storage. Head over to our previous Open Beta tutorial, or official Oxygen OS 4.1.6, or H2OS v3.0.